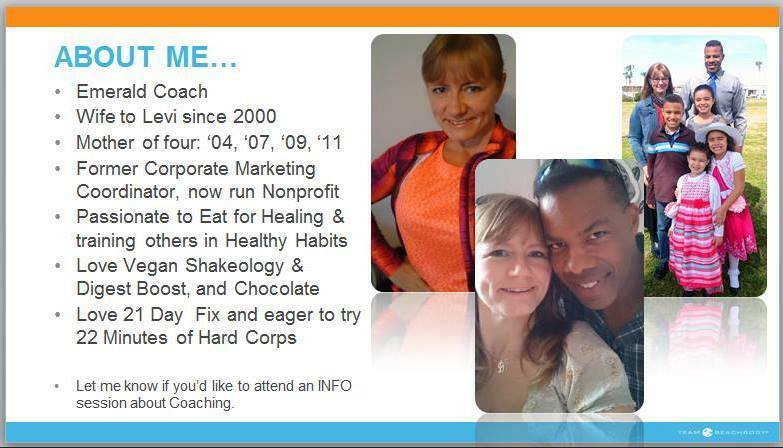 Jackie, Healthy Witness: Monthly Schedule, do you have one? Monthly Schedule, do you have one? It's great to get into a routine! It's great to have a goal, to decide how to reach the goal, and to get there with you acting on that Plan! In December 2016, I made a plan. Not just one for our family and what we will do for school, home, and extra curricular, but a plan for my health and while I am doing it, to share that plan with others. I just took a piece of paper and wrote out the months. I mapped out what I wanted to do. I wanted a Free Group, a Challenge Group, and a time to share an opportunity to do what I do, coach others with the potential of side or full time income (this is based on your efforts, skills, and dedication, there is no guarantee of income). Anyone is invited, but currently we are all women! Check out the Challenge more here. You can get two weeks free for new clients! It's a way to potentially earn income on the side or possibly replace income. It is up to you on what YOU make it, just like our health journey! Message me at healthywitness@gmail.com for any questions you have or to get plugged into any or all of the offerings I have!